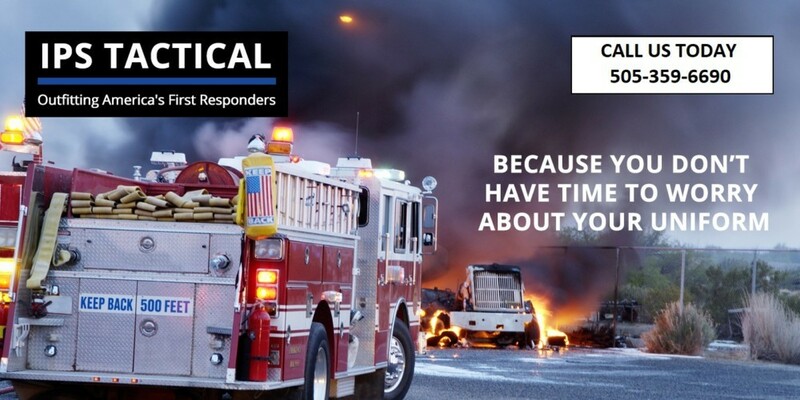 For first responders, comfort isn’t a luxury; it’s a requirement so that officers can focus on their tasks, not their body temperatures. Female officers can get the all-day—and all-year—comfort they need with all-season pants from Go Tactical. All-season pants offer insulation during cold months. Some styles (by 5.11) feature a removable fleece lining. Our selection includes a range of fabrics and fabric blends to provide superior comfort and durability in the field and in the office. Our in-house alteration team allows us to custom-fit your all-season pants to you. 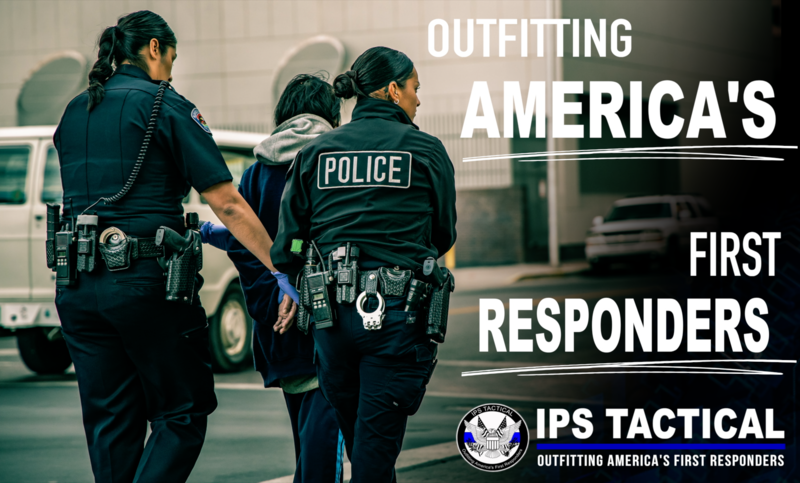 We can also special-order all-season pants for UPSP carriers, clerks and security. Female officers can find more than all-season pants at Go Tactical. 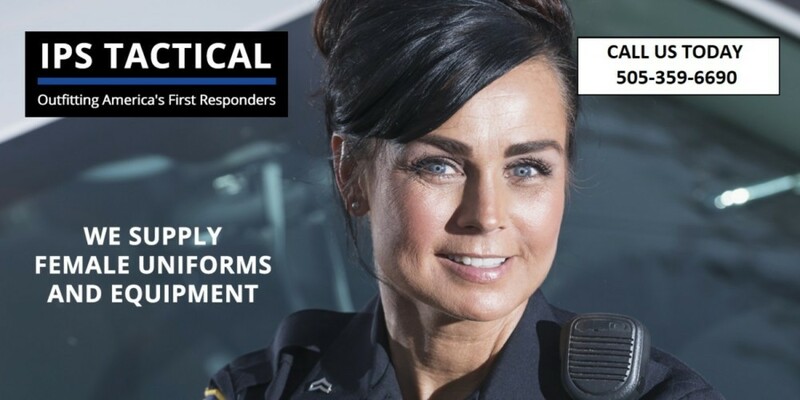 We take pride in offering a wide range of women’s apparel and products designed specifically for women’s bodies so that female officers can get the same comfort and performance from their gear as their male counterparts. Our concierge team is trained and knowledgeable about all our products and can help you find the uniform apparel, base layers, outerwear and gear that allows you to perform your best in any field conditions. Visit our Albuquerque showroom today or browse online and contact us to learn more about mobile concierge service. Go Tactical carries women’s all-season pants for superior comfort in any temperature.